Seton's Fluorescent Tapes are backed by our 100% Satisfaction Guarantee! Select from a wide variety of Fluorescent Tapes at competitive prices. 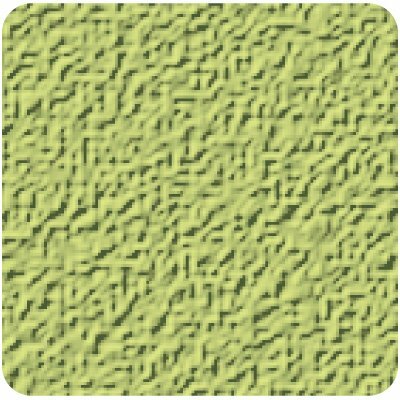 Plus most of our top-quality Fluorescent Tapes are in stock and ready to ship today. 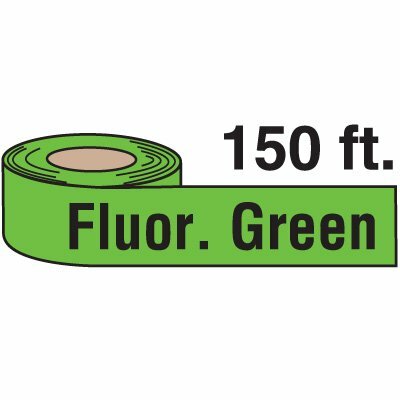 Fluorescent green flagging tape is bright and eye catching, it can't be missed! Fluorescent orange flagging tape is bright and eye catching, it can't be missed! 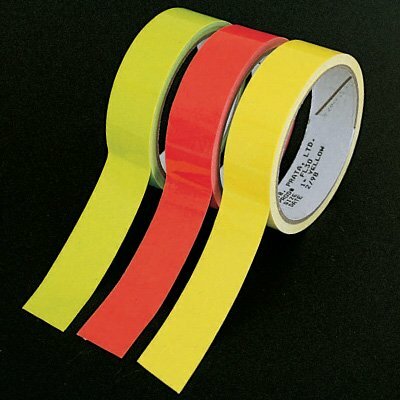 Yellow flagging tape is bright and eye catching, it can't be missed! Orange and white striped flagging tape is bright and eye catching, it can't be missed! Glow square anti-slip grit tapes can be placed anywhere to reduce risk of trips and falls. Glows bright if power goes out. 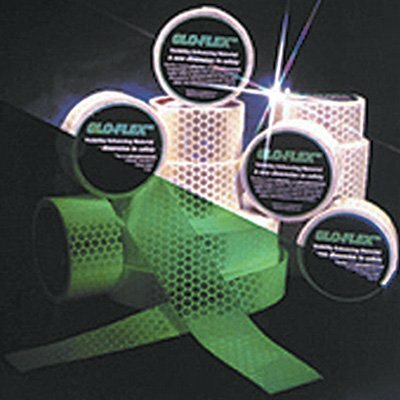 Glow in the dark anti-slip tapes prevent slips, trips and falls during power failures. Reflective glow tapes mark hazards so people are safer during a power outage. 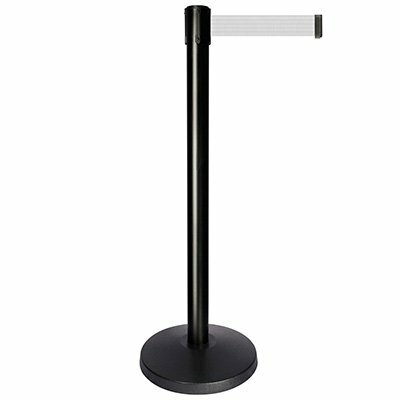 Solid yellow barricade tapes restrict access from unauthorized personnel. Safety pennants block off dangerous areas.